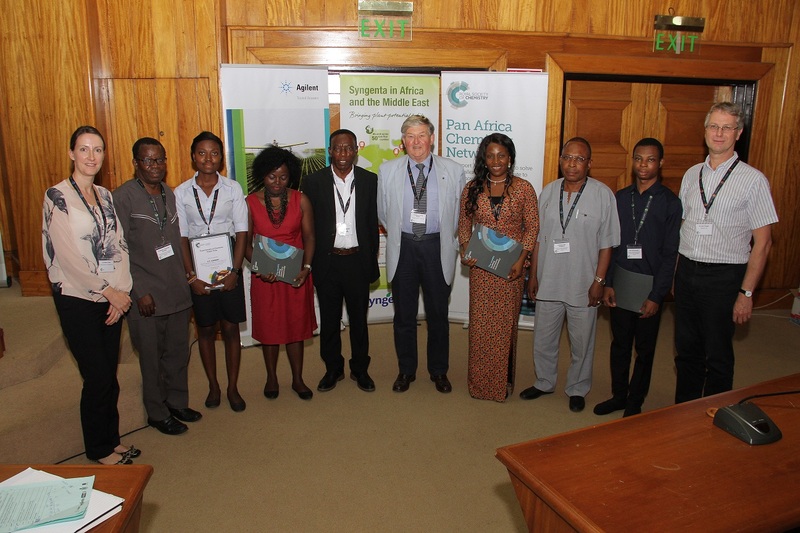 The Pan Africa Chemistry Network Congress 2017: Sustainable Agriculture; How the Chemical Sciences Can Contribute to Food Security for a Growing Population (PACN) was held from 7th – 9th November in Accra, Ghana. It is the RSC’s flagship annual event for the African chemical sciences community and consists of lectures, exhibitions, posters and networking. PACN offers researchers and policy-makers a chance to meetup and discuss current research, challenges, new developments and crucial issues on the topic of sustainable agriculture. The Congress was designed to reflect the diversity of science and research in a bid to help solve challenges of food security and progress towards sustainable agriculture, with a focus on the chemical sciences. All participants had the opportunity to engage with other scientists, hear about cutting edge research and policy, and exchange ideas. 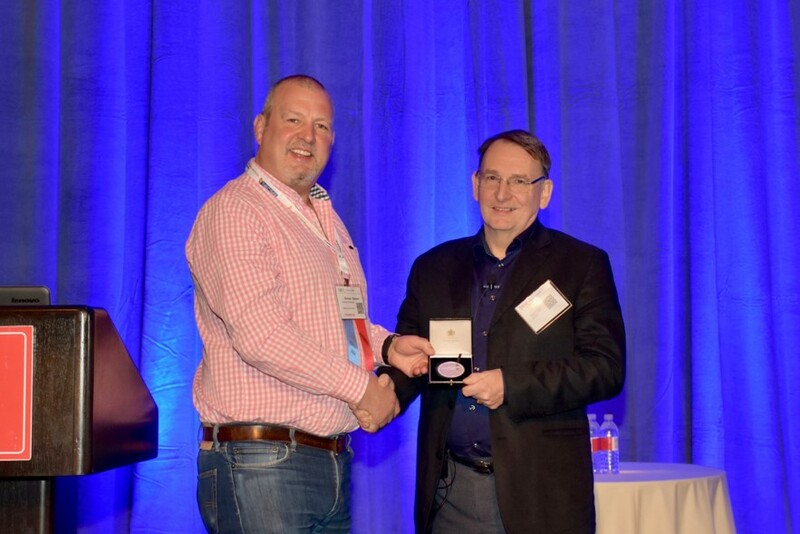 Analytical Methods proudly sponsored the Aglient Prize. We would like to congratulate the winner: Nkechinyere Isienyi, Forestry research Institute of Nigeria. Her entry was entitled “Impact of heavy metal on soil near Lapite dumpsite in Ibadan, Nigeria”. One of the undoubted highlights of the congress was when Nkechinyere Isienyi was awarded her poster prize, as it was clear to everyone how much the award meant to her. With the quality of submission so high, thankfully there were also several other poster prizes awarded during the congress. Elizabeth Magalhaes (Manager for Brazil and Latin America) and Janet Freshwater (Senior Commissioning Editor, Books) will both be attending the conference on behalf of the Royal Society of Chemistry. Be sure to have a chat with them if you want to find out more about the Royal Society of Chemistry! Euroanalysis 2017, will be held from 28th August – 1st September 2017, in Stockholm, Sweden. Along the lines of the long traditions of Euroanalysis, the meeting will cover all aspects where analytical chemistry plays a role including fundamental and applied sciences. It will offer plenary and keynote presentations on cutting-edge topics by internationally renowned leaders of the field, followed by contributed talks and poster presentations to stimulate interdisciplinary discussions. In addition, a young researchers’ session will be organized to provide opportunities for and encourage Ph.D. students and postdocs to share their findings. The conference has attracted about 500 participants from more than 30 countries, covering academia, governance and industry. The organisers hope that this will help to strengthen the networks between chemical societies and their members, working in diverse fields. In addition to the lectures offered in the program, there are also opportunities to visit the exhibition, attend short courses and vendor’s seminars. A number of prominent analytical chemists will also be awarded. Congratulations to the Analytical Research Forum 2017 prize winners! The Analytical Research Forum 2017 was held on the 7th of July at Burlington House in London. The interdisciplinary one-day event featured invited talks, flash presentations and poster presentations on an impressive range of analytical techniques and applications. From the analysis of the hidden art beneath Rembrandt’s paintings to conducting life science experiments in outer space, the variety and calibre of work was of the highest standard. 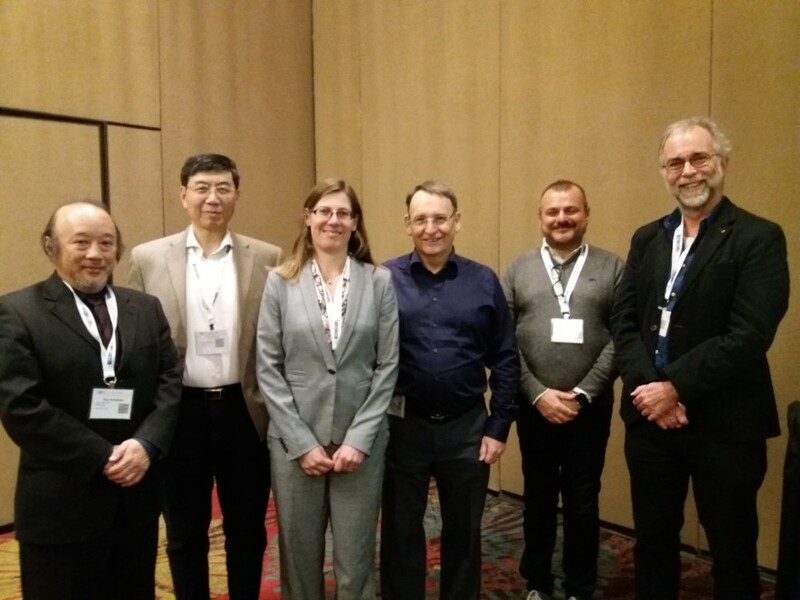 Invited talks were given by Elaine Holmes (Imperial College, UK), Perdita Barran (University of Manchester, UK), David Peggie (National Gallery, UK) and Tony Ricco (NASA Research Laboratory, USA). Contributed talks and flash presentation sessions also enabled more participants to present a snapshot of their research to the analytical community. Yuko P. Y. Lam (University of Warwick, UK) and Emily Kempa (University of Manchester, UK), Flash Presentations, joint Second Prize. Congratulations to Fay, Saba and Andrew for presenting top class analytical research! Congratulations to all the prize winners and many thanks to all the participants who contributed to a vibrant and exciting meeting! Microfluidic systems with societal impact: call for papers! Analytical Methods is developing a themed collection to highlight the exciting area of microfluidic systems. 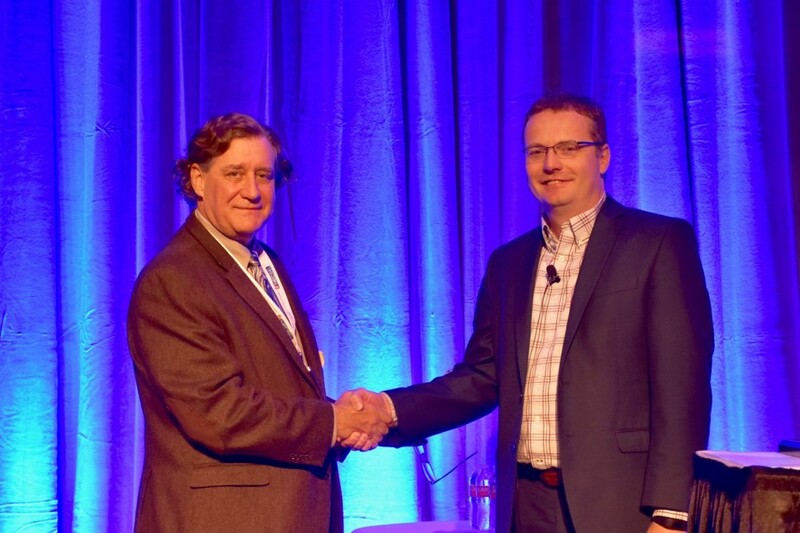 This multi-disciplinary field has seen growth in recent years due to its increasing applicability to a range of areas, from inkjet print heads to DNA chips. Due to the integration of microfluidic systems throughout science, the scope of this collection is intentionally broad and encompasses applications of these systems to diverse fields including biological, environmental, forensics and diagnostics. This online collection will be guest edited by Associate Editors Christopher Easley, Fiona Regan and Michael Roper. To celebrate the 60th birthdays of Sue Lunte and James Landers, the collection will also feature a special editorial highlighting the important contributions of these two scientists to the field of microfluidics. This editorial will be written by the Guest Editors, along with Analytical Methods Editor-in-Chief Scott Martin. Submission window: 1st August 2017 -30th April 2018! The deadline has now passed, if you’re still interested in submitting to this collection, please contact methods-rsc@rsc.org asap! ‘Newton Fund Researcher Links Workshop’ will be held at the Indian Institute of Technology, Kanpur, India, from 6th – 8th November, 2017. The ‘Newton Fund Researcher Link Workshop’ provides opportunities for early career researchers from the UK and internationally to interact, learn from each other and explore opportunities for building long-lasting research collaborations. As part of this programme, early career researchers are now being recruited to participate in the workshop. The workshop will provide a unique opportunity for sharing research expertise and networking. During the workshops, early career researchers will have the opportunity to present their research in the form of a poster/short oral presentation and discuss this with established researchers from the UK and partner countries. 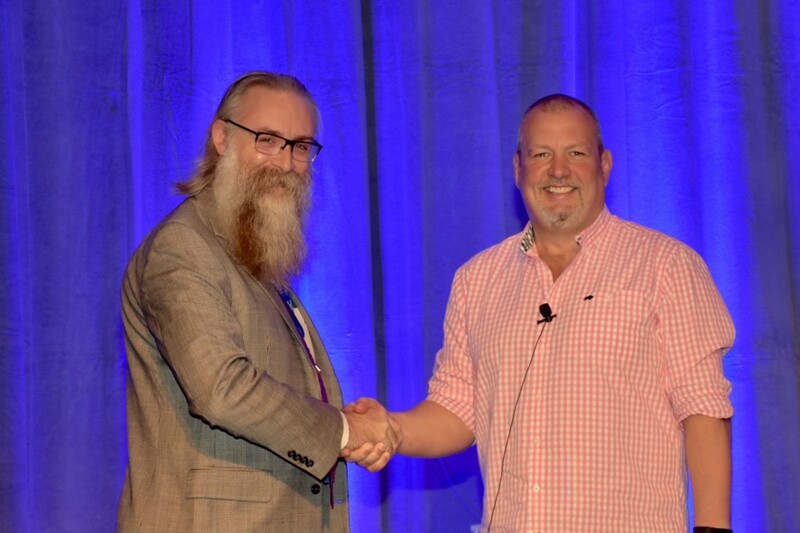 There will be a focus on building up links for future collaborations and participants selected on the basis of their research potential and ability to build longer term links. The Newton Fund will cover the costs related to the participation to the workshop, including: travel (both international and local), accommodation and meals. Costs for the visa will be covered; however, participants will be responsible for making all the necessary arrangements. Although this cost will not be covered by the Newton Fund participants are encouraged to purchase an adequate travel and medical insurance. You are cordially invited to the Microfluidics Congress: USA in Philadelphia on 24th – 26th July 2017. Join our community of leading academics and scientists from biotechnology & pharmaceuticals organizations who are working to transform healthcare by harnessing the developments of these new and overlapping technologies. Microfluidics is a rapidly developing area of research, and scientists are continually discovering the wide range of possibilities the technology can provide. At the intersection of engineering, physics, chemistry, nanotechnology, and biotechnology, microfluidics is revolutionizing the way patients are diagnosed, monitored and treated, and is unlocking the potential for reduced reagent consumption and thus, cost. The conference will examine the latest developments in the technologies and techniques being used for progressing medical research, as well as the challenges and future of microfluidics. Registration is now open here. 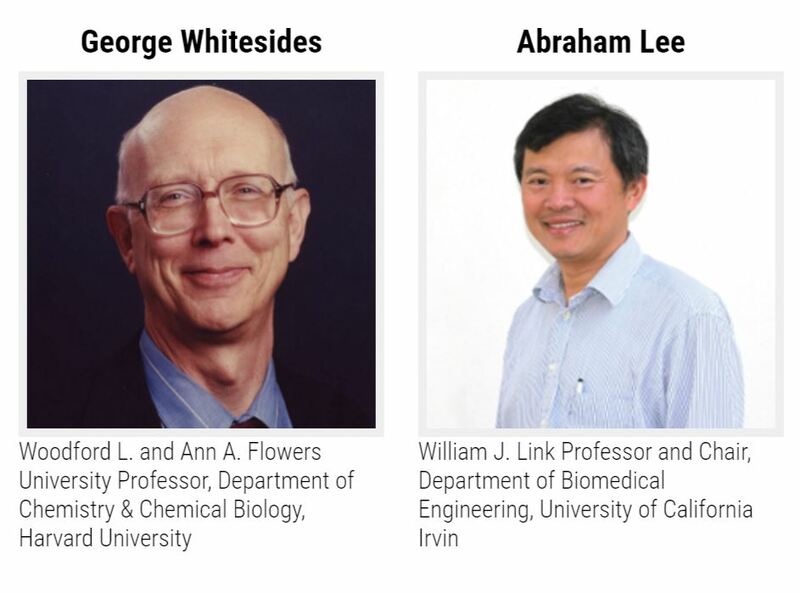 Keynote speakers will include Lab on a Chip Editor-in-Chief Abraham Lee and Advisory Board member George Whitesides. See the agenda for further details. Enhance your itinerary with pre & post event workshops. Lab on a Chip Advisory Board member Holger Becker (microfluidic ChipShop GmbH), will lead a 4 hour workshop on Lab-on-a-Chip technologies as an enabling technology for new product development in diagnostics and the life sciences.